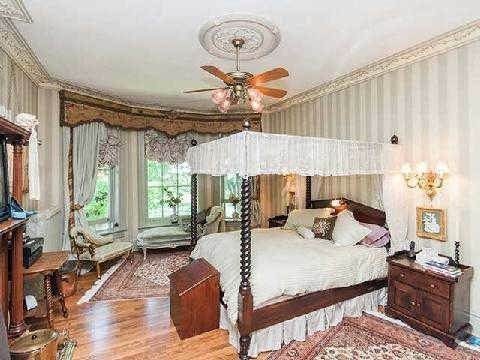 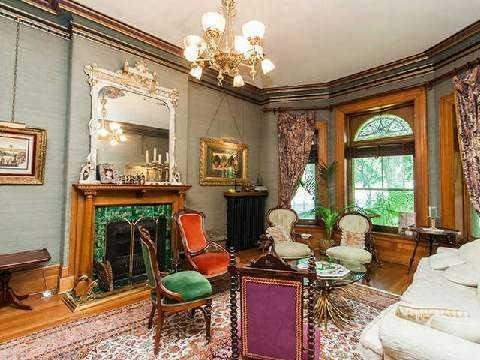 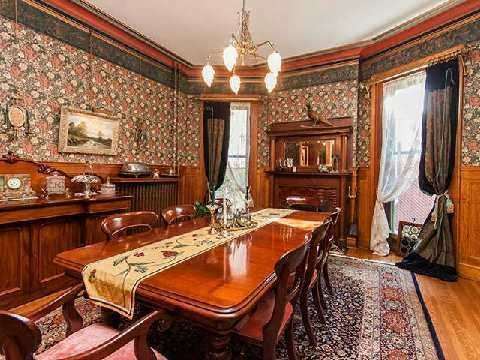 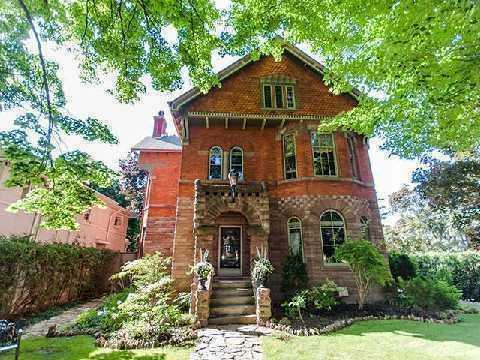 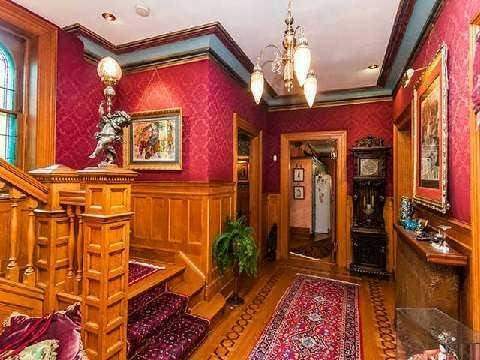 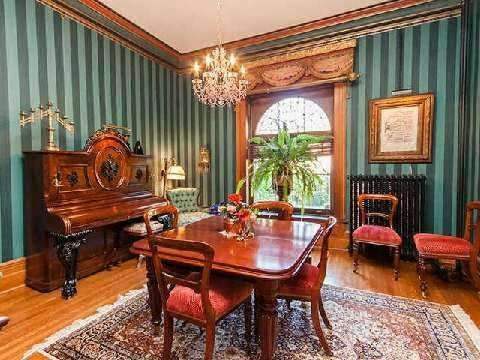 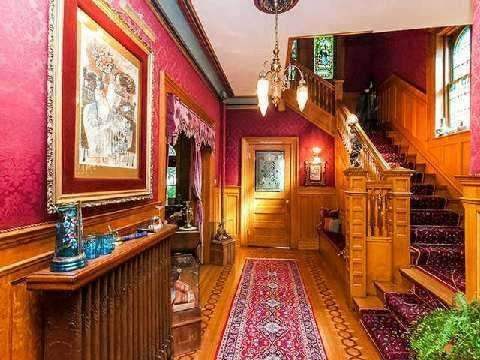 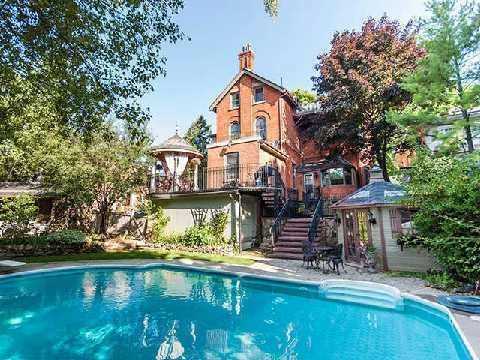 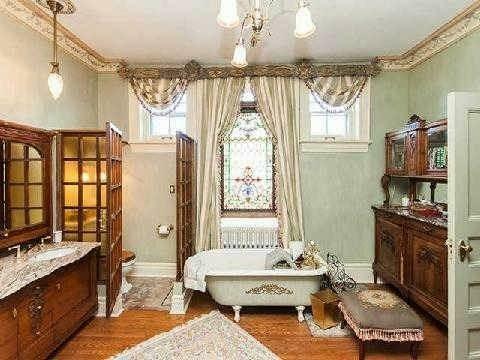 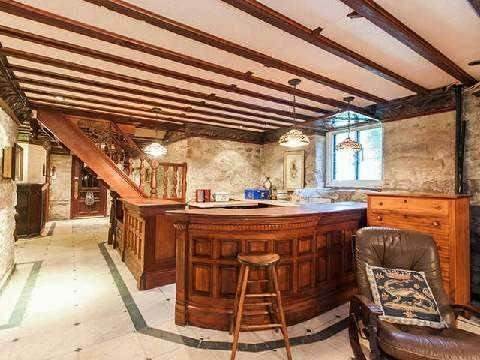 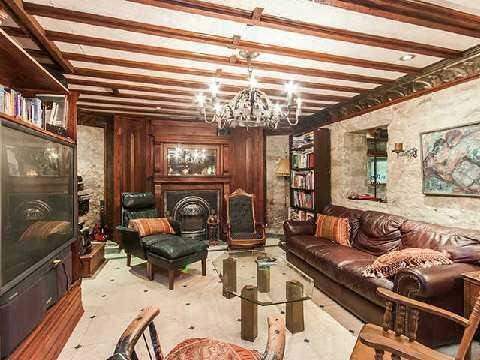 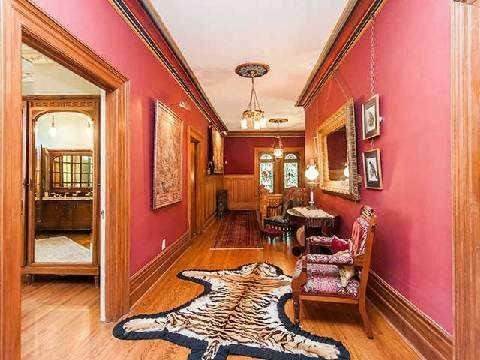 Absolutely Breathtaking 1883 Restored Victorian Home Loaded With Character! 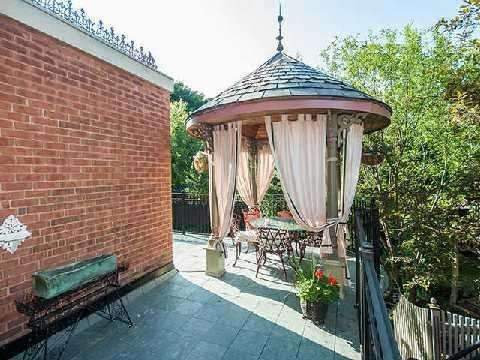 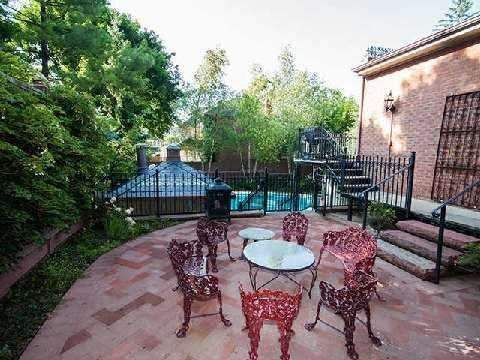 This Home Offers A Private Oasis In A Prime Location. 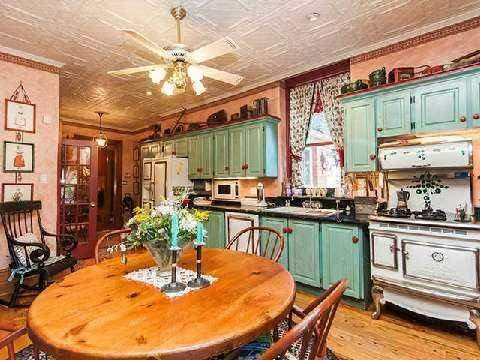 Beautiful Sun Filled Kitchen, Fabulous Principal Rooms, Museum Worthy Stained Glass Windows. 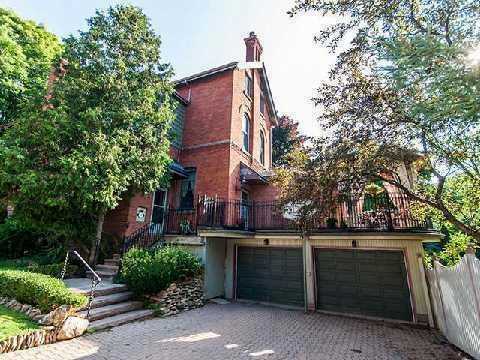 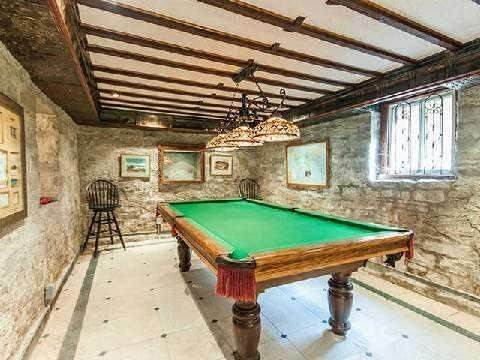 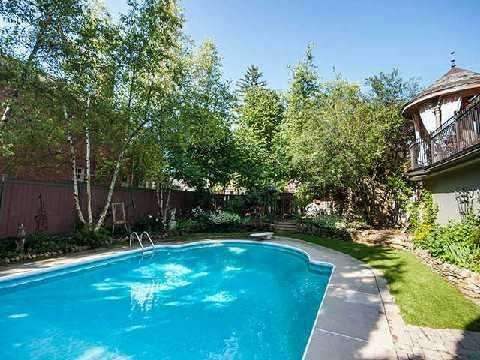 Finished Basement W/Limestone Flooring, Exclusive Use Of All Gardens, Sundecks & Pool. 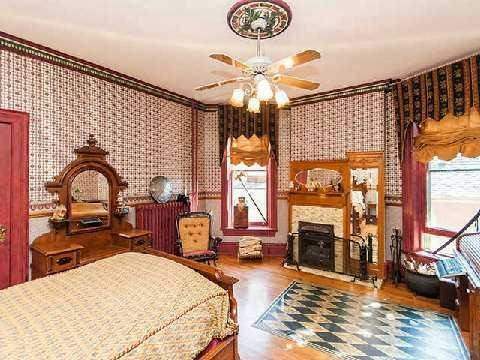 If A Picture Is Worth A Thousand Words, Come Visit The House For The Rest Of The Book! 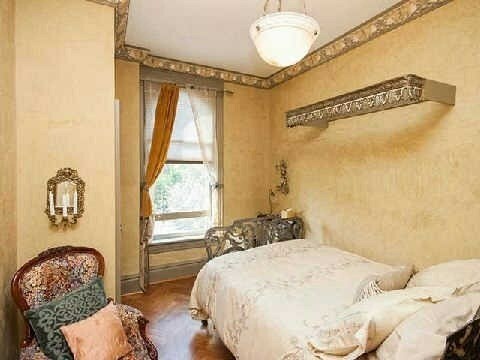 A Real Hidden Gem Offering The True Essence Of Style & Comfort!